There is still a place where you can sit with your oral healthcare provider, look him or her in the eye, and ask all the questions you need. 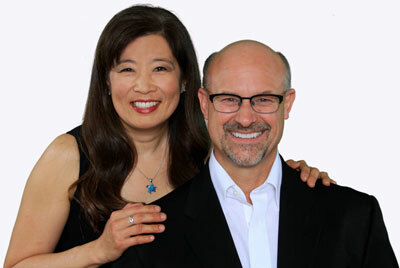 At our dental office, Dr. Dale E. Miller, Jr., Dr. Victoria WangMiller, and our team are focused on you as an individual. We are respectful of your unique circumstances and specific dental health and smile concerns. We have created an environment where you will be listened to, understood, and can feel confident in the treatment you receive. Our goal is to make a difference in this world, human to human. Our doctors and staff have the experience you expect from a well-respected family dental practice. We’re pleased to offer a fun, compassionate atmosphere where everyone in your family will feel safe and at home. Please contact our Yakima, WA dental office to schedule a visit for yourself or a loved one. We look forward to welcoming you to our dental family and helping you achieve a lifetime of beautifully healthy smiles! Call today.